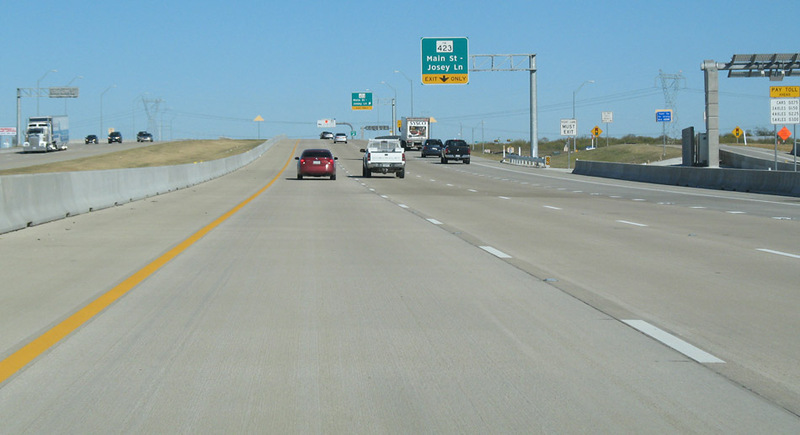 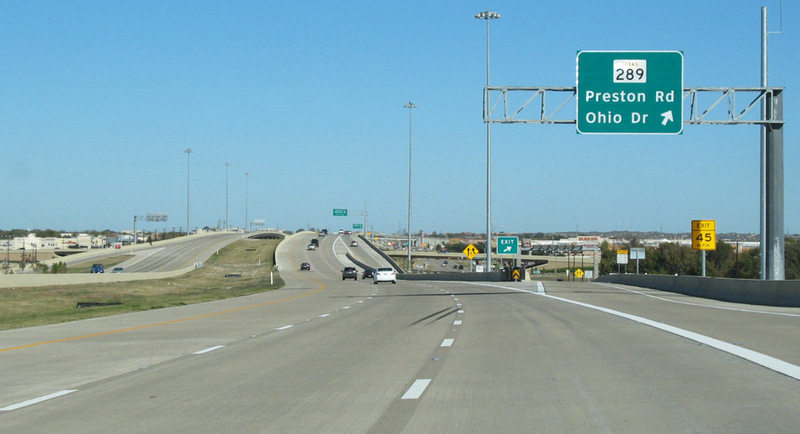 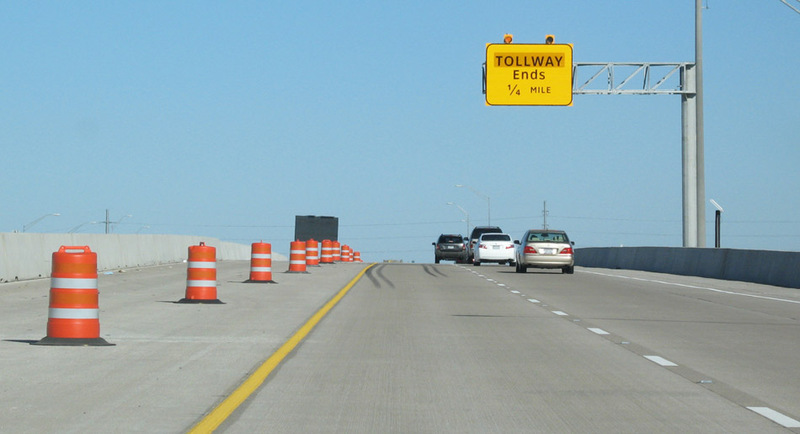 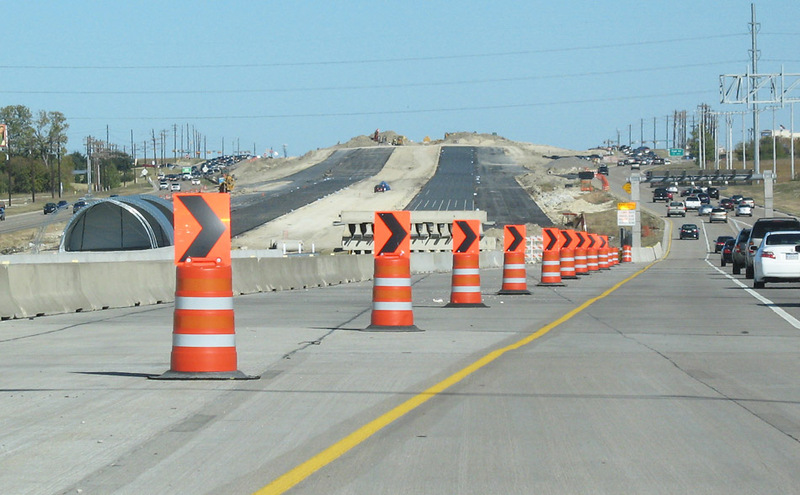 2015 update: Most of these images are still accurate depictions of the highway in 2015. 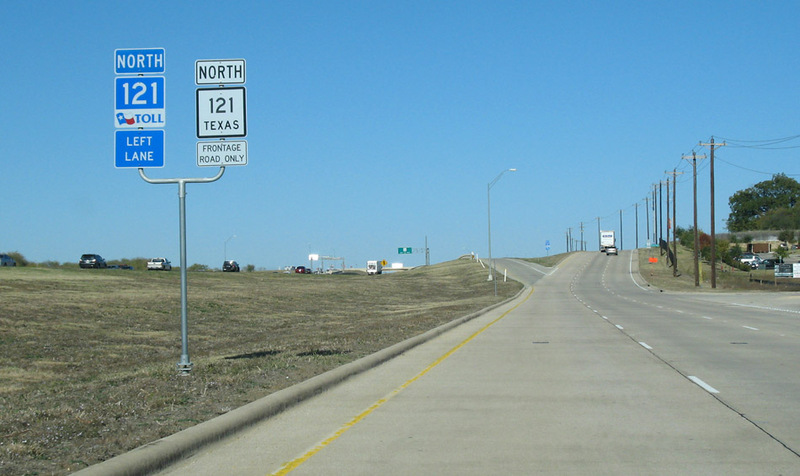 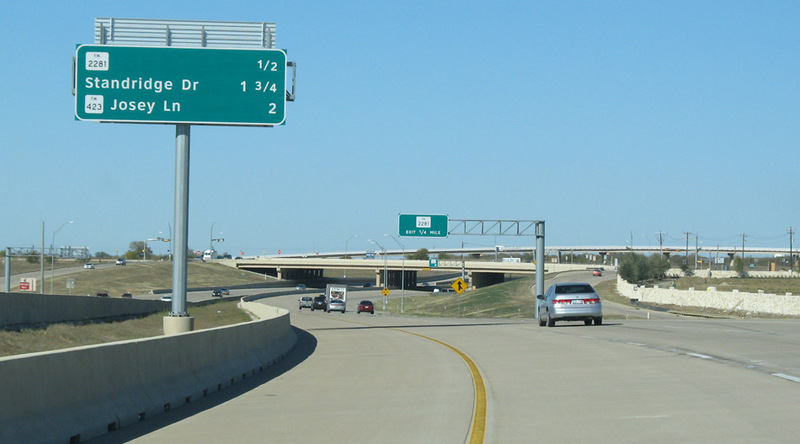 As noted, the interchange at the Dallas North Tollway opened in 2011. 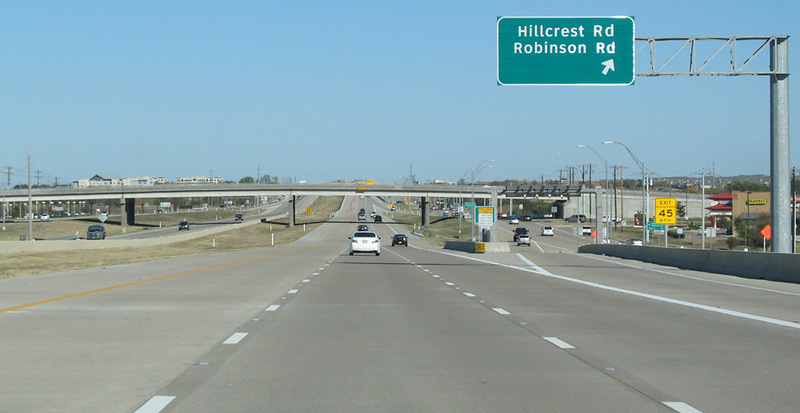 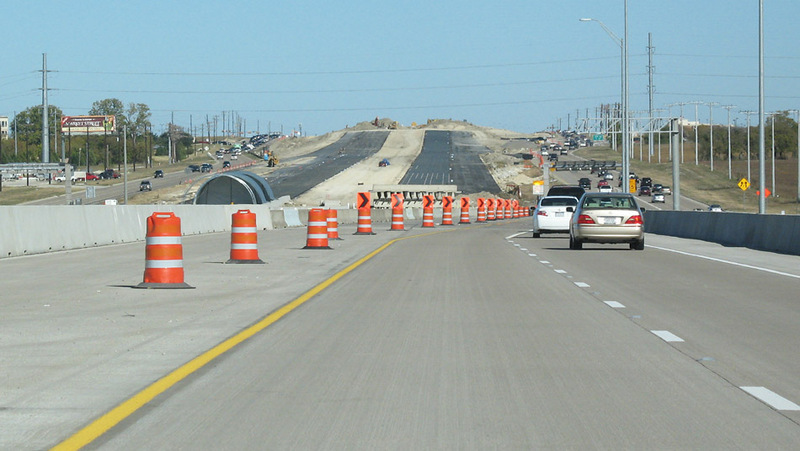 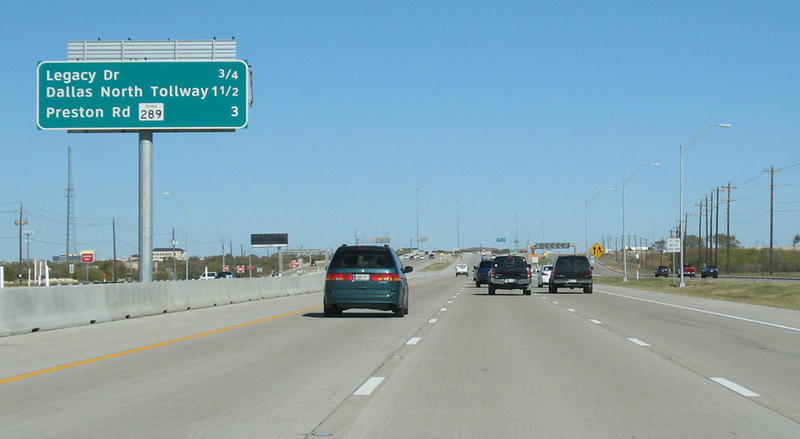 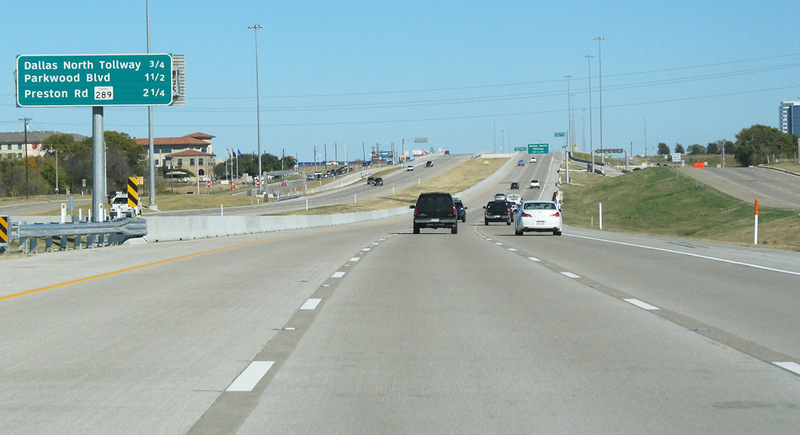 There has been a lot of new development along the tollway since these photos were taken. 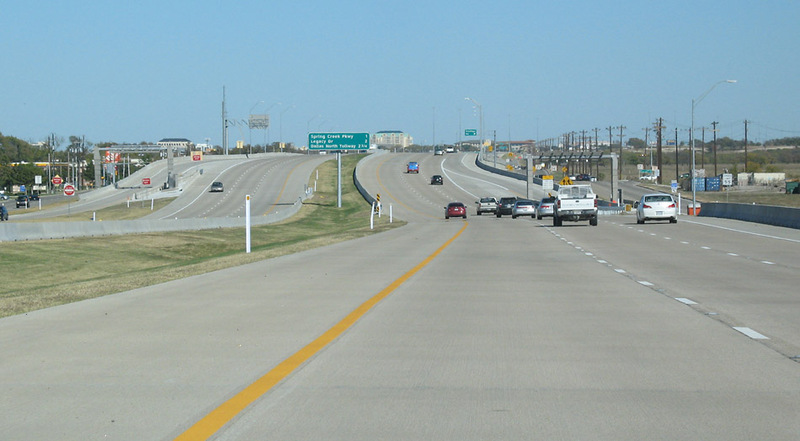 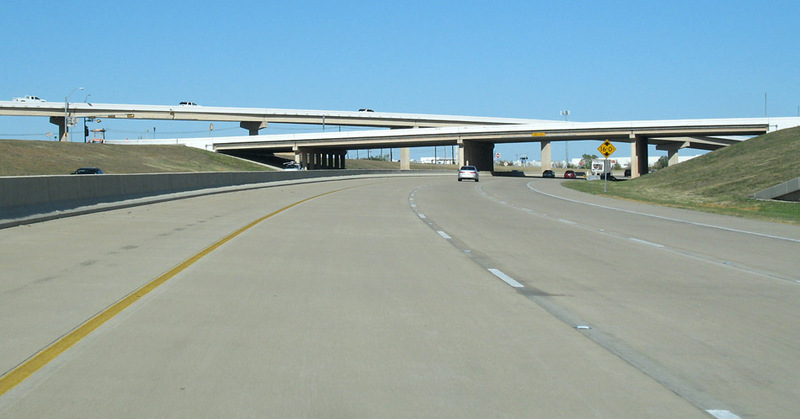 2015 Photo status: Obsolete The five-level interchange the Dallas North Tollway opened ahead in 2011.